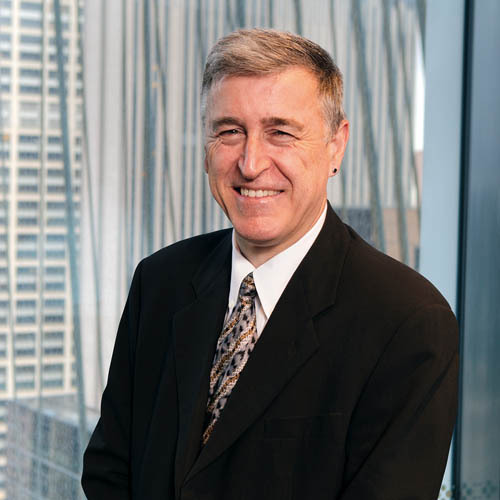 Robert is a corporate, litigation and regulatory lawyer with 35 years experience and is one of the founders of Watson Mangioni Lawyers. Robert’s corporate practice embraces high-level strategic advice and transactional work for a wide range of financial institutions, listed public companies and high net wealth families. It includes complex corporate transactions, shareholder activism, solvent reconstructions, mergers and acquisitions, advice to directors, governance, and compliance. Robert’s commercial litigation and regulatory practice involves acting for companies and individuals in all facets of complex high value litigation, white collar crime and regulatory proceedings. It includes shareholder disputes, contested corporate litigation, ASIC and ACCC investigations and enforcement actions, ICAC inquiries and Royal Commissions, other special inquiries initiated by Government and DPP prosecutions.